Content: Learning basics of Linux environment and work with Raspberry Pi microcomputer. Python Programming Language and writing programs for receiving and processing sensory reading. 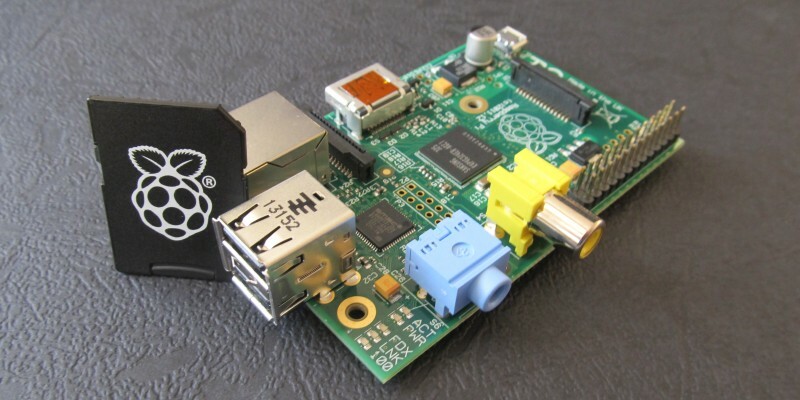 Realizing of smart environment by using Raspberry Pi and Arduino platform. Content: Work with Arduino microcontroller and analog sensors. Development of web services for work with sensors. Integration with SMS platform.